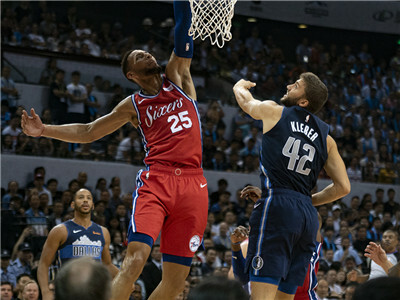 The NBA is in Shenzhen once again! 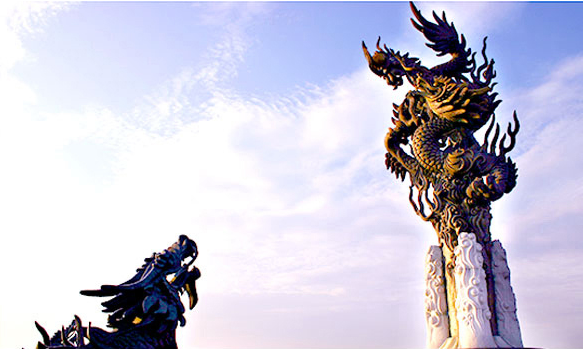 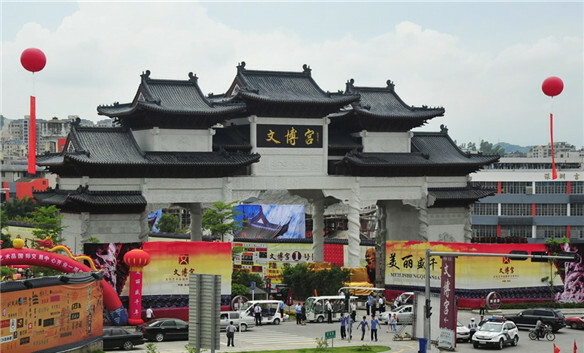 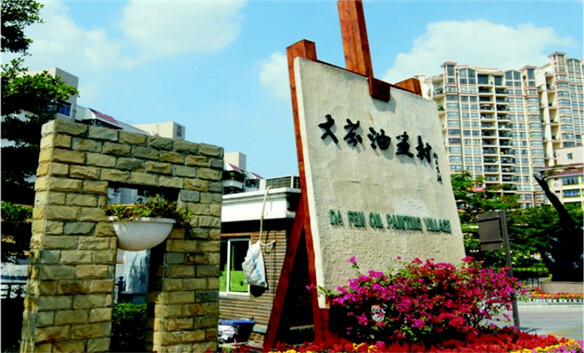 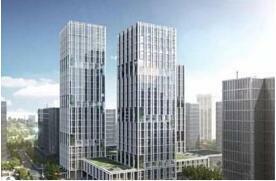 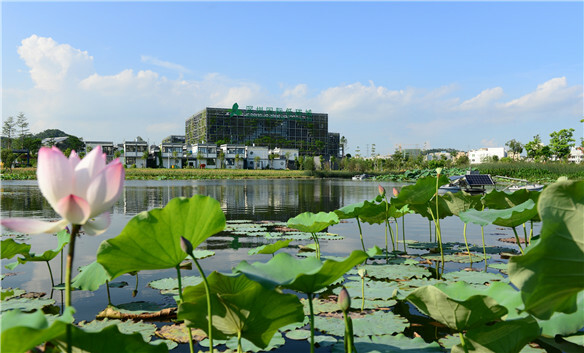 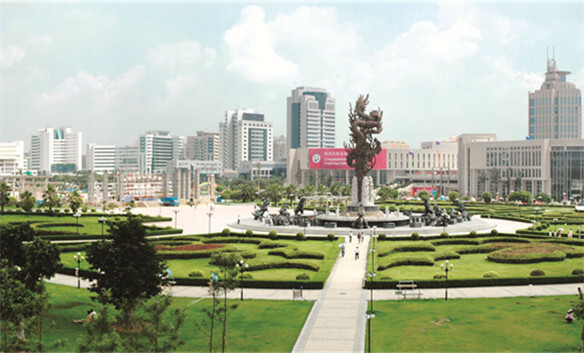 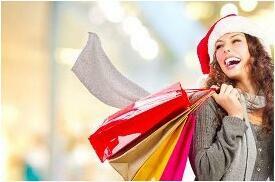 Longgang is located in the center of Shenzhen-Dongguan-Huizhou city circle on the east coast of Pearl River. 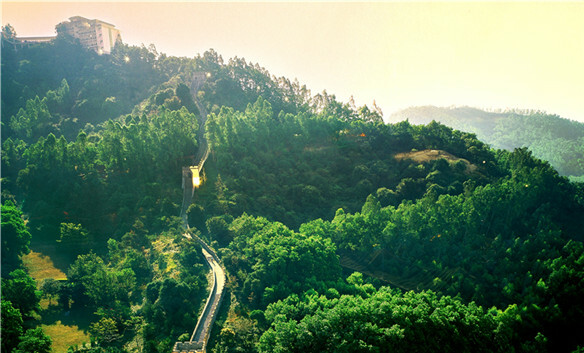 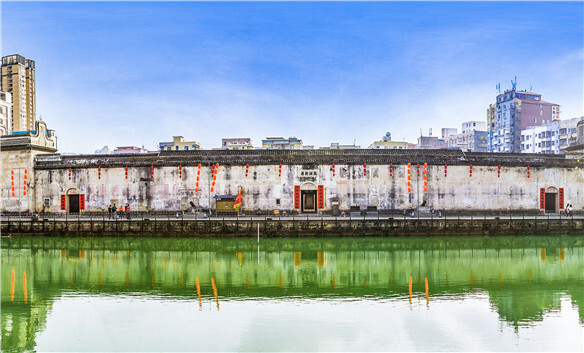 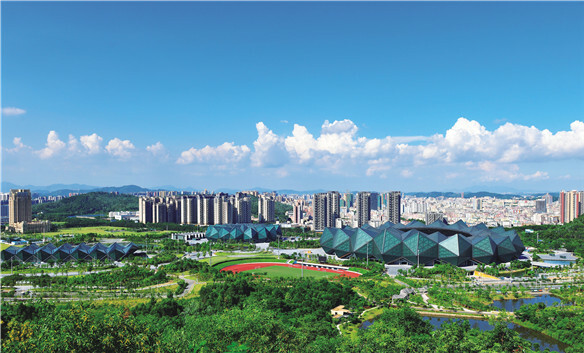 It is regarded as the “Bridgehead fortress” for Shenzhen to link eastern Guangdong and northern Guangdong regions. 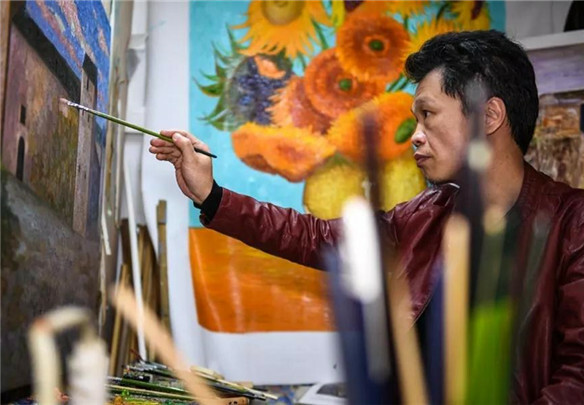 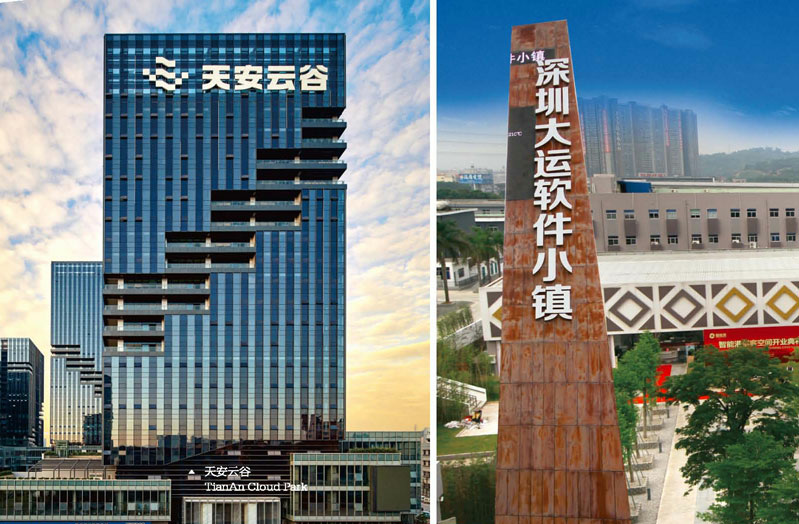 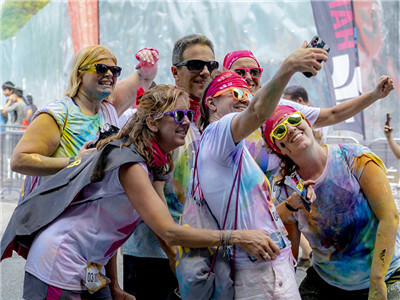 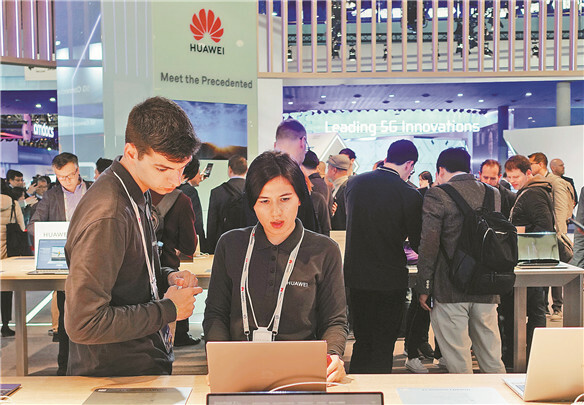 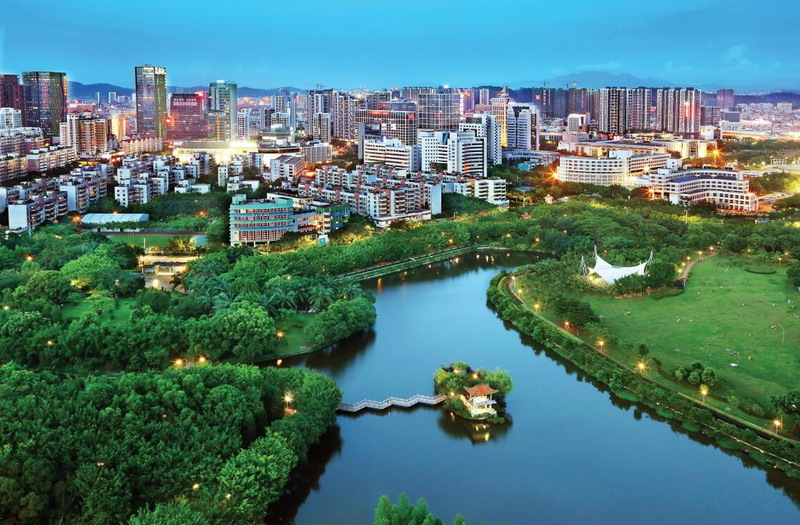 Today, Longgang has grown from a less-developed area of Shenzhen to a sub-center of the city, with robust economy, harmonious society and nice environment. 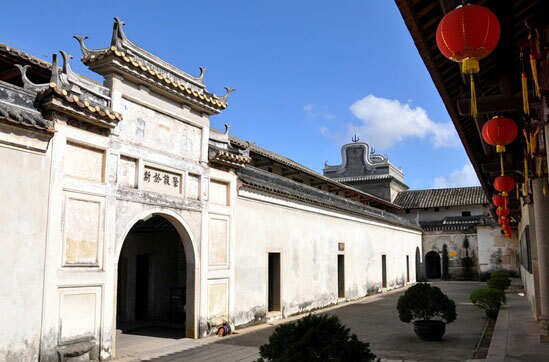 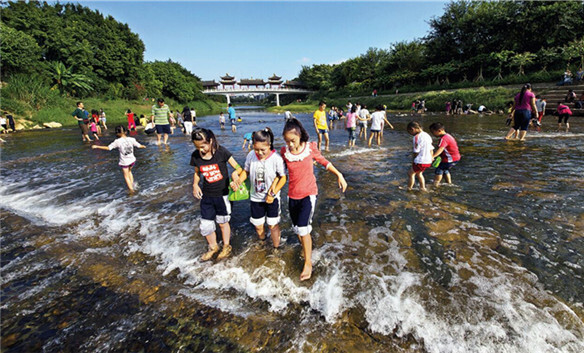 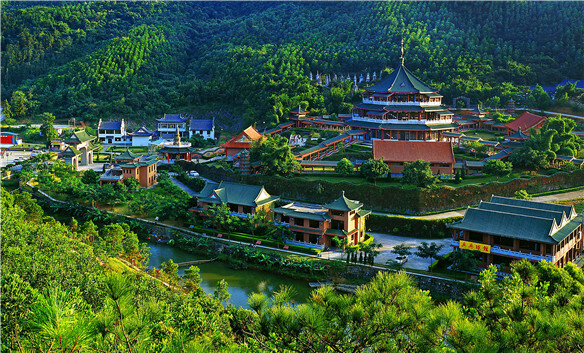 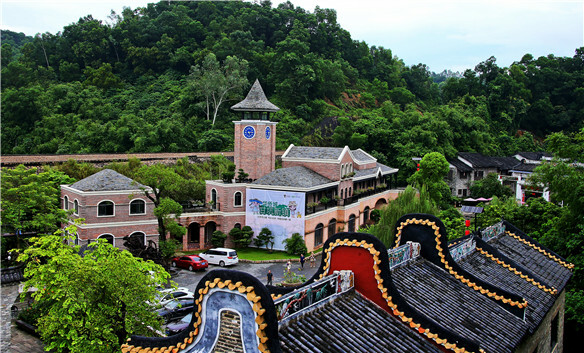 Longgang has abundant cultural resources such as 200+ Hakka houses and is home to many natural landscapes.